On April 26th/27th at the first weekend of the American Yacht Club Spring Series a Columbia Carbon 32, “Six Brothers“, took first place overall. After winning the last 3 races in a row out of a total of 6 races (with one throw-out) “Six Brothers” is sitting in 1st place with a 2 point lead over a very competitive fleet. 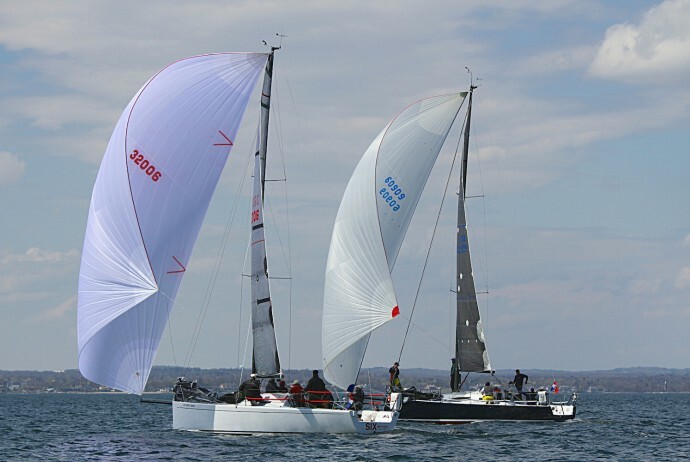 The other boats in the fleet included a Farr 40, a Schock 40, a Melges 32, and 2 J/111s. 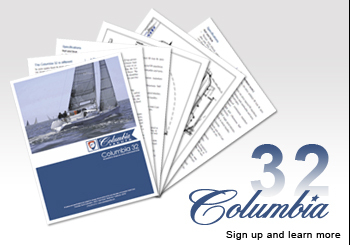 Most of these boats have a significant water line length advantage but the Columbia Carbon 32 prevailed overall on handicap and at times beat their competitors boat for boat on the water. The regatta concludes on May 3rd/4th.